The best startups acquire the necessary capital to scale fast. With few exceptions, founders are unable to hire key employees, execute marketing initiatives, and develop products without the right funding strategy in place. Before committing to a funding round, it's important to determine exactly how much funding is needed. "The right amount is the amount necessary to get you to a place where you will be able to comfortably raise money at a valuation that’s at least two times the post-money valuation of the prior round," says Neil Kane, director of undergraduate entrepreneurship at Michigan State University. "That way, if you are diluting yourself by 25 to 40 percent per round, but the stock price has doubled, you’ll be gaining wealth even while your ownership percentage goes down." Raising your first round is a multi-step process involving significant research, networking, and perseverance. As reported by Harvard Business Review, less than one percent of U.S. companies have ever raised venture capital. In this article, we'll discuss five investment criteria commonly evaluated by investors. Keep these points in mind when preparing your next pitch deck, elevator speech, and investor presentation. The world's most elite investors field a handful of pitches every day. The startups that succeed are the ones with exceptional founding team members who work hard to take their products from ideation to creation. To succeed, startup founders must surround themselves with the best-of-the-best in tech. "Investors obviously want to see passion, adaptability, and good team dynamics," says Susan LaMotte, founder of exaqueo. "Some want a certain mix of skills. But most importantly, the reality is that most investors willing to open their wallets want to see a team that's been successful before. That's a huge indicator of future success, especially in the startup world. Showcase your wins — even the small ones." Talent: Does your team have the necessary technical skills to be successful? Experience: Where did your team come from? Passion: Does your team have the gumption to persevere through highs and lows? Adaptability: If necessary, is your team ready to pivot? Are you struggling to raise your first funding round? 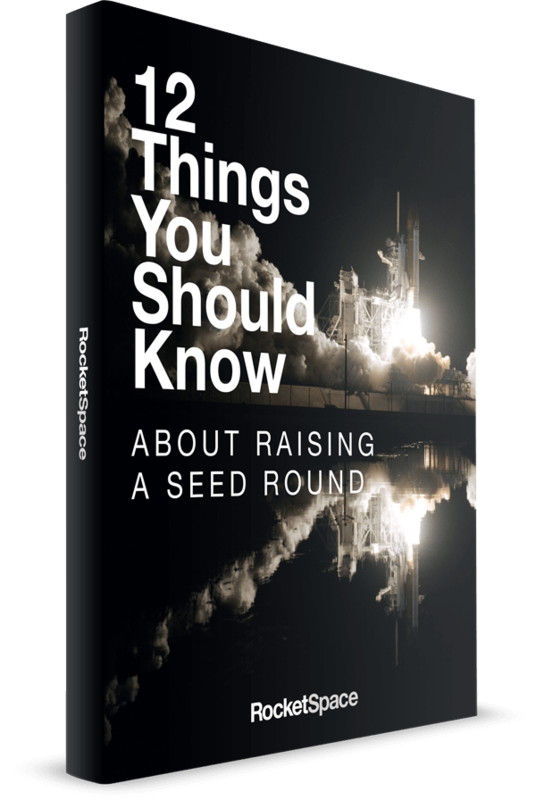 Learn more in 12 Things You Should Know About Raising a Seed Round. During the pitch presentation, investors will want to know when they will receive a return on investment. As a startup founder, it's your job to proactively address those concerns. Unfortunately, many nervous startup founders, eager to close a deal, overestimate ROI during pitch presentations. "Don't overpromise; go in with what you know, not what you think you can do. Investors will lose faith in you — that is, if they don't see through you right away," says Jordan Guernsey, CEO at Molding Box. To deliver a realistic ROI, startup founders must first establish realistic goals and objectives. The best startup founders will create a clear and actionable blueprint for success. Additionally, they will routinely monitor startup performance. Has the startup hit established benchmarks? If not, what needs to be done to get the startup back on track? As the startup scales, founders will keep VCs up-to-date on all the latest developments. When startup founders institute and maintain some transparency with investors, VCs will feel more confident about their investments. The most successful investors see competition as a positive indicator that your startup has tapped into a viable market segment. However, the key is to showcase how your startup is uniquely qualified to address consumers' wants more efficiently and affordably. In fact, investors are looking for your startup's competitive advantage in the marketplace. To gain a better understanding of your competitor landscape, start by analyzing direct and indirect competitors. Crunchbase and SimilarWeb can be used to digest and analyze incoming data and trends. Use these insights to benchmark your goals and objectives against the opposition. When you have a deeper understanding of the competitor landscape, you can look for ways to differentiate yourself from the pack. Start by narrowing in on a few product enhancements to give your startup an extra leg up. "Always remember that your competitors are regularly innovating and new entrants are disrupting the marketplace. Your business should innovate often and in a manner that the competition finds hard to follow," says Guy Sheetrit, contributor at Business.com. Give your startup the competitive advantage it needs to beat the competition. 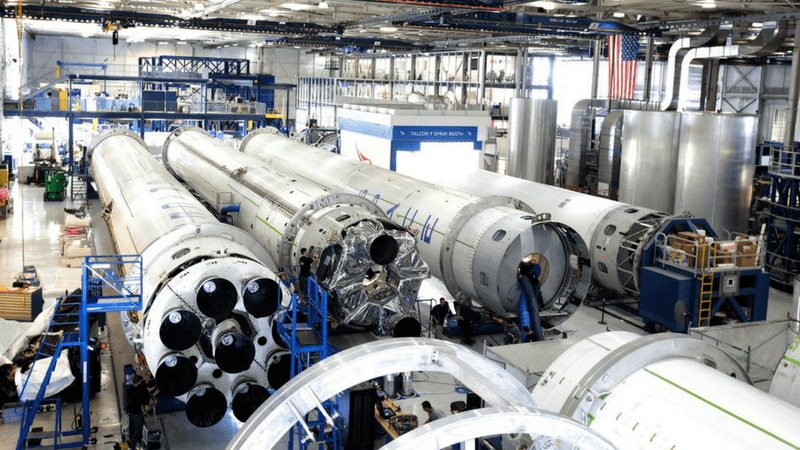 Learn how RocketSpace members use community to scale in the Power of Ecosystem. Most early-stage investors are looking for products and services that spur intriguing consumer excitement. As such, investors don't want to hear about the product's potential in the marketplace; instead, they want to see proof of traction. During the pitch, be prepared to talk about financial performance, user numbers, and other growth indicators. Show investors that you have a stable customer base, an addressable market, and enough forward momentum to take the product to the next level. Has your startup generated any significant profits without outside investors? "Investors look for companies that can grow quickly and manage this high growth scale," says Murray Newlands, VIP contributor at Entrepreneur. "Investors must see that the company can generate significant profits beyond the initial product idea with adequate financial projections and a plan to include multiple sources of revenue." Finally, an increasing number of investors are prioritizing opportunities that stand to make a social impact such as language learning tools for non-English speakers, smart drones that deliver medical supplies, and more. Without a clear mission in place, your startup may appear directionless. Additionally, when pitching to investors, be sure to communicate how that mission fuels your company culture. How does the company's culture ignite employees' passions? What is being done to equip team members with resources, tools, and directional insight needed to bring that mission to life? When you nurture culture to create an engaged staff, potential investors will see that you've made serious investments in your workforce. "While you cannot see or touch a culture, it is present in the actions, behaviors, and approaches of the members of an organization. From hiring practices to how people work, make decisions, resolve differences of opinions, and navigate change, the culture defines the unwritten but very real rules of behavior," says F. John Reh, contributor at The Balance. Emphasize your team's qualifications, your startup's competitive advantage, momentum achieved, and your startup's mission during your next pitch presentation to increase your likelihood of getting funded. With the right funding approach and some foresight to address investors' concerns, your startup can and will achieve a funding round. 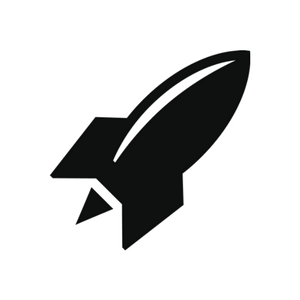 RocketSpace provides Seed to Series C funded tech startups with an abundance of resources designed to accelerate growth. With introductions to top VCs, plenty of opportunities to practice pitching, and networking opportunities with industry-leading tech startup founders, RocketSpace members raise an average of 1.5 rounds per week.